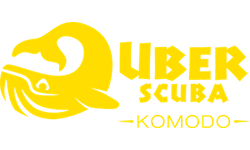 At Uber Scuba our mission is for you to have the best experience possible when scuba diving in Komodo. 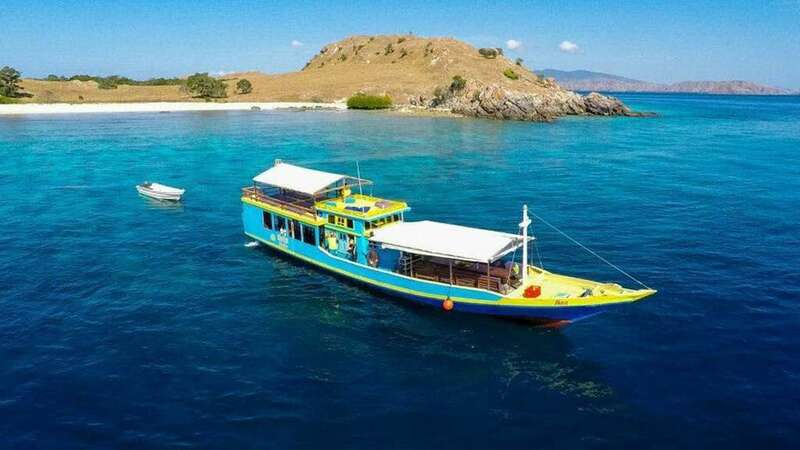 Regularly rated one of the top 10 diving locations in the world, Komodo offers exciting and challenging options with a diverse range of dive sites. 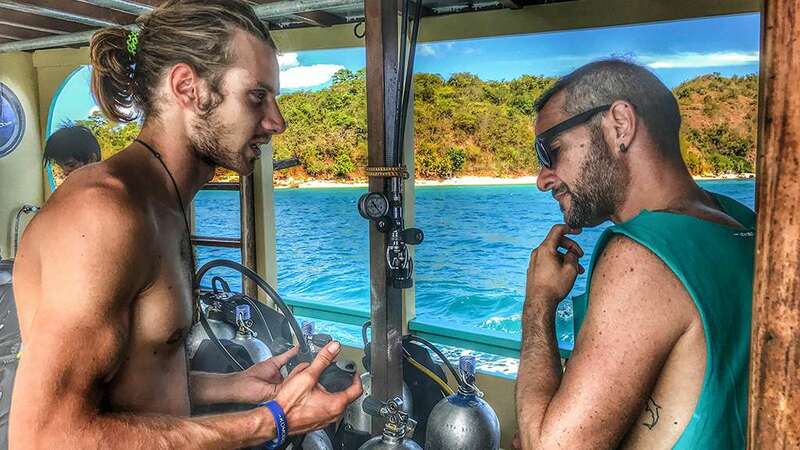 For the beginners, gentle drift dives and turtle filled lagoons. 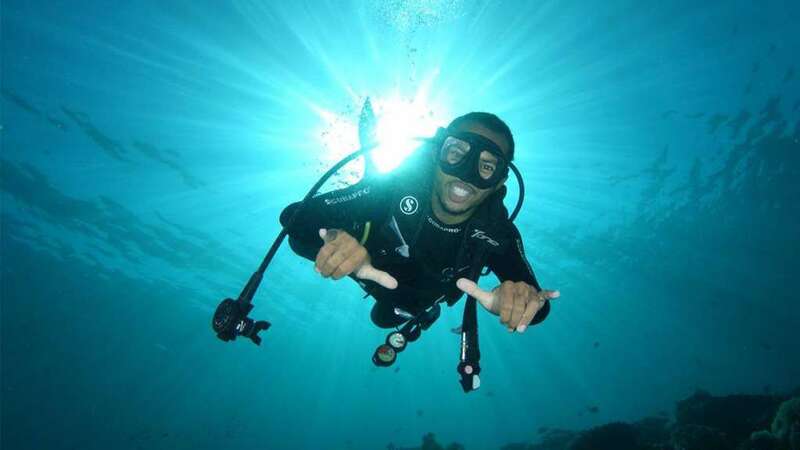 For the advanced/professional, negative entries and adrenaline fuelled current dives. 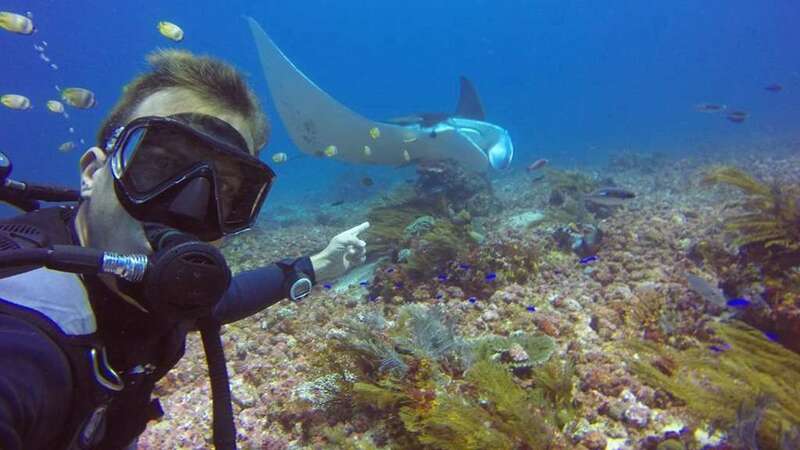 Popular dive sites such as Manta Point/Karang Makassar are known for stronger drift, the manta’s love to play in the current! Castle Rock is famous for it’s sharks but a negative entry is often required. 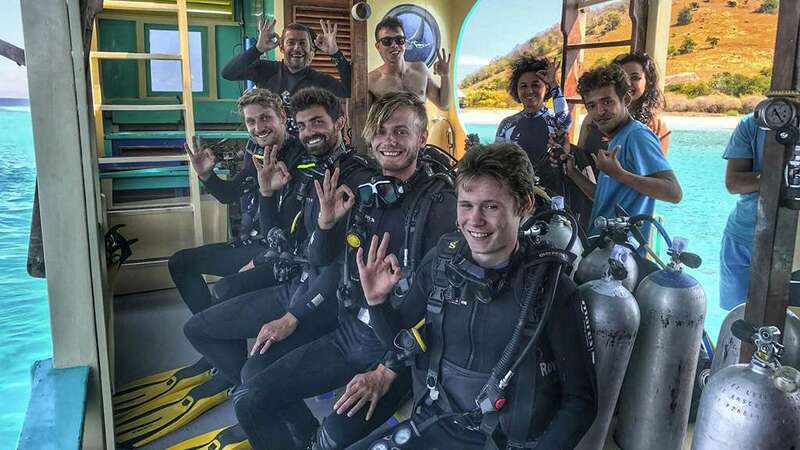 We will offer to you the best option based on your experience level or offer to top up your learning through interesting lectures & experiences such as Adventure Drift and Adventure Deep Dive. 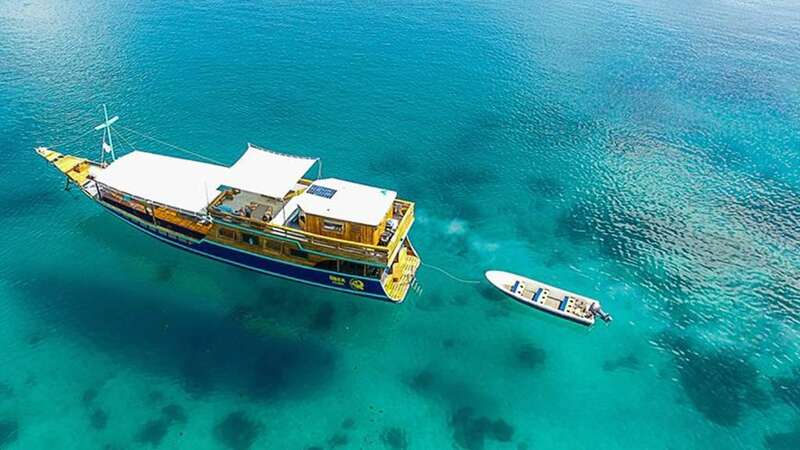 However you choose to discover Komodo, Uber Scuba will offer you a detailed breakdown of all options to suit your style and budget. 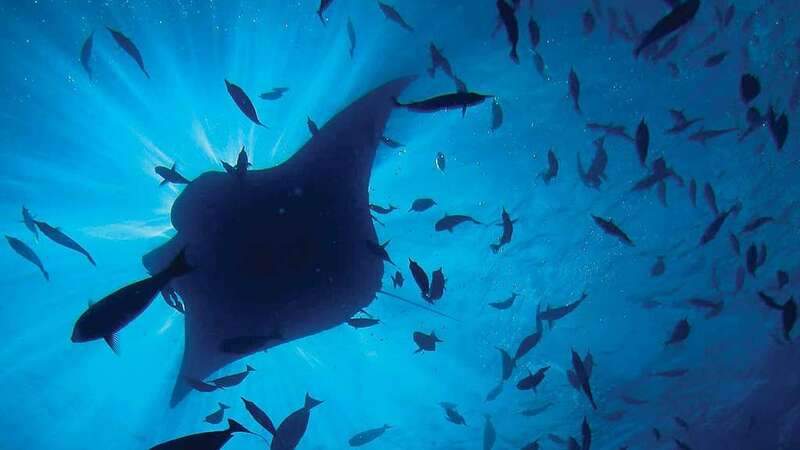 Learn to dive with Komodo’s leading dive center for continuing education courses!